Select this item and you will be billed a $10 donation which will be matched by ProFish. This collective donation will be given to the United For Puerto Rico fund. 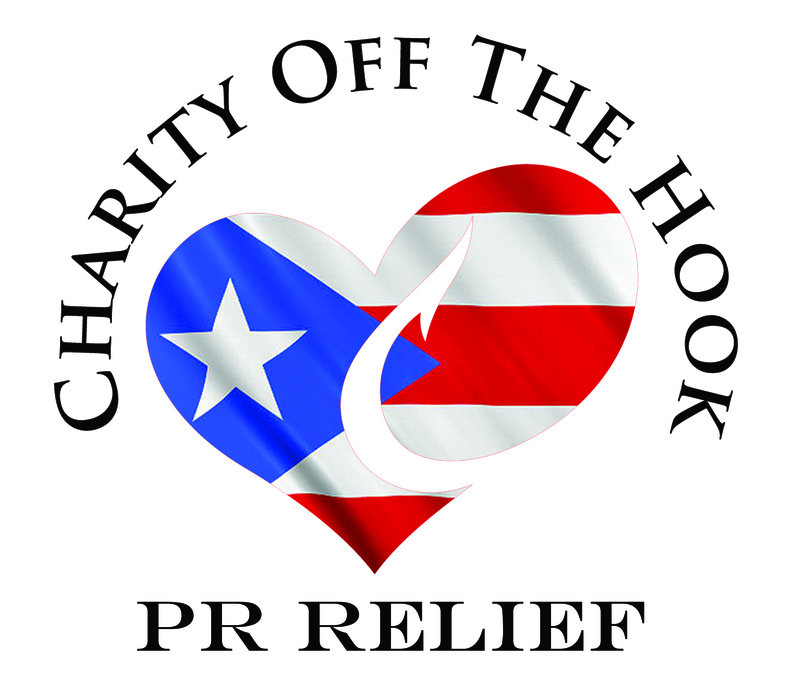 100% of the proceeds will go to helping the victims affected by the natural disasters in Puerto Rico.